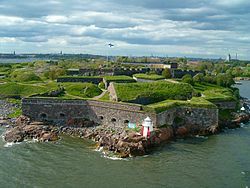 Suomenlinna, a fortress near Helsinki, Finland. Picture taken from a ferry. 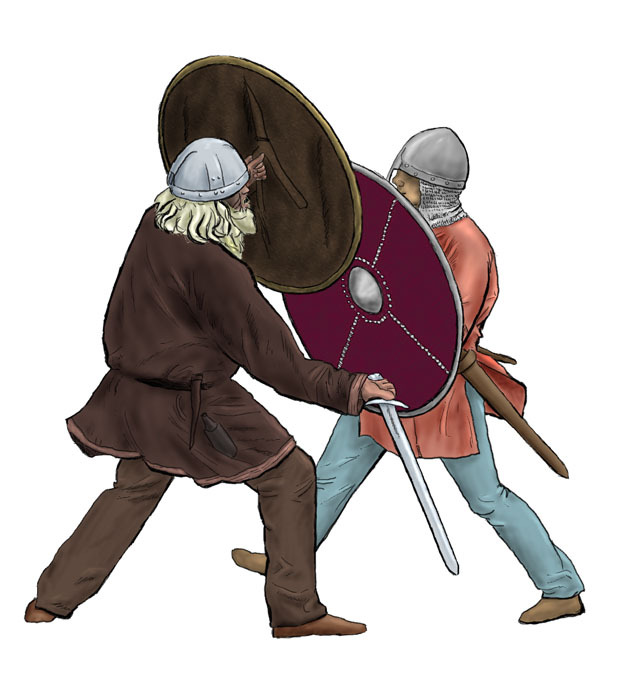 Released by Michal Pise under CC-BY-2.0.